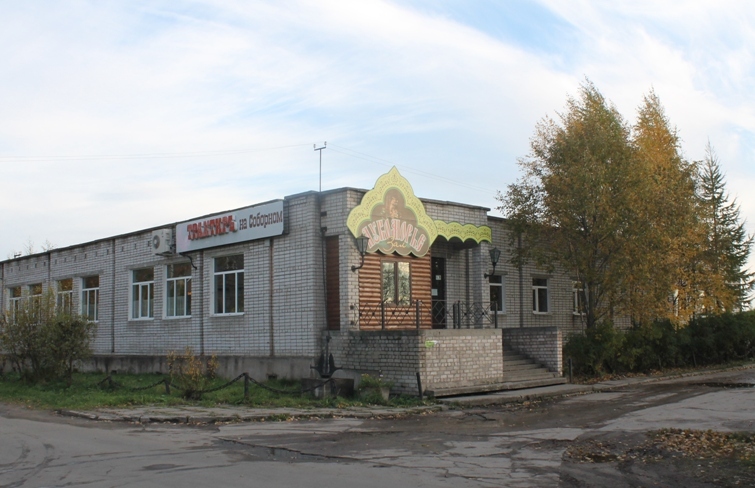 One hall «Lukomorie» & two banquet rooms. Quantity of seats – 100. Tuesday-Thursday 12p.m.-03p.m. & 07p.m.-12.a.m., Friday 12p.m.-03p.m. & 07p.m.-04a.m., Saturday 07p.m.-04a.m., Sunday 07p.m.-12a.m., Monday 11a.m.-03p.m. Russian & American billiards at your service.